Archway Veritas offers a variety of co-curricular and athletic programs for K-5th. The Great Hearts education seeks to grow and form the whole person, mind, body, and soul. Archway students receive physical education as a part of their arts or specials classes. They learn fitness and discipline along with athletic skill and coordination against the backdrop of teamwork and healthy physical competition. 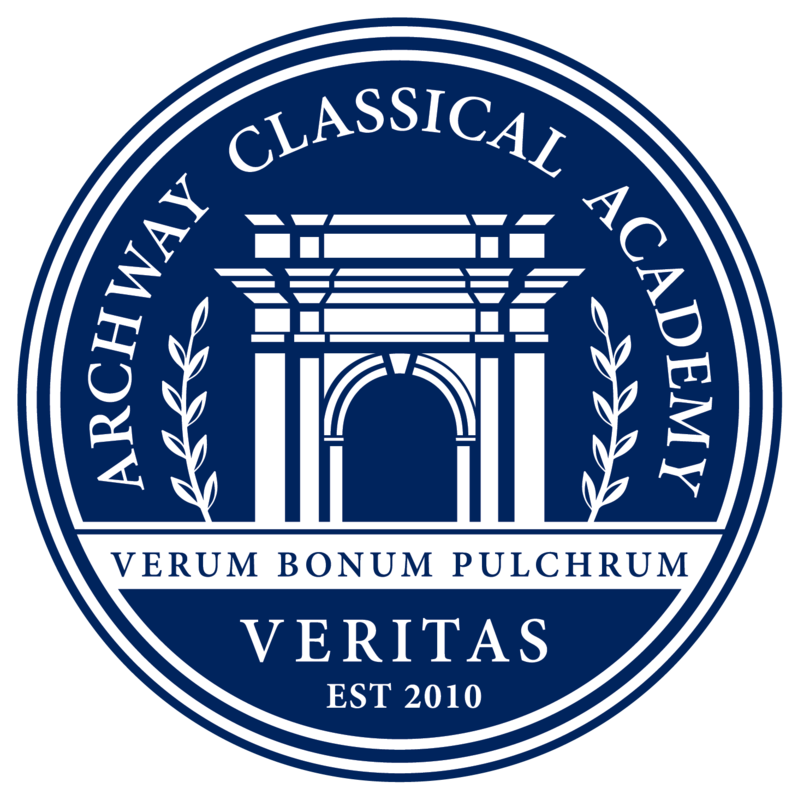 Archway Veritas offers after-school athletic activities, which are tuition-based. Young athletes learn more than just skills in our program; the talented and caring coaches also teach sportsmanship, respect, teamwork and leadership. Our student athletes will drill, practice and scrimmage, all the while learning the skills they need to successfully transition into our middle and high school athletics programs. Best of all—they will have fun with their fellow athletes! To learn more and register for our after-school extra-curricular athletic programs, click here.